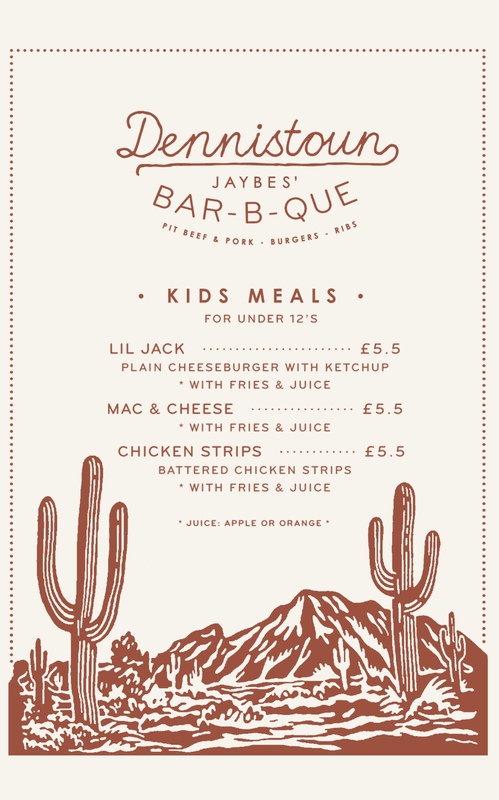 A friendly, independent, licensed neighbourhood spot in Dennistoun, Glasgow. "faultless cooking - best burgers in Glasgow"
- The Herald, Top 20 in Scotland recommendations. 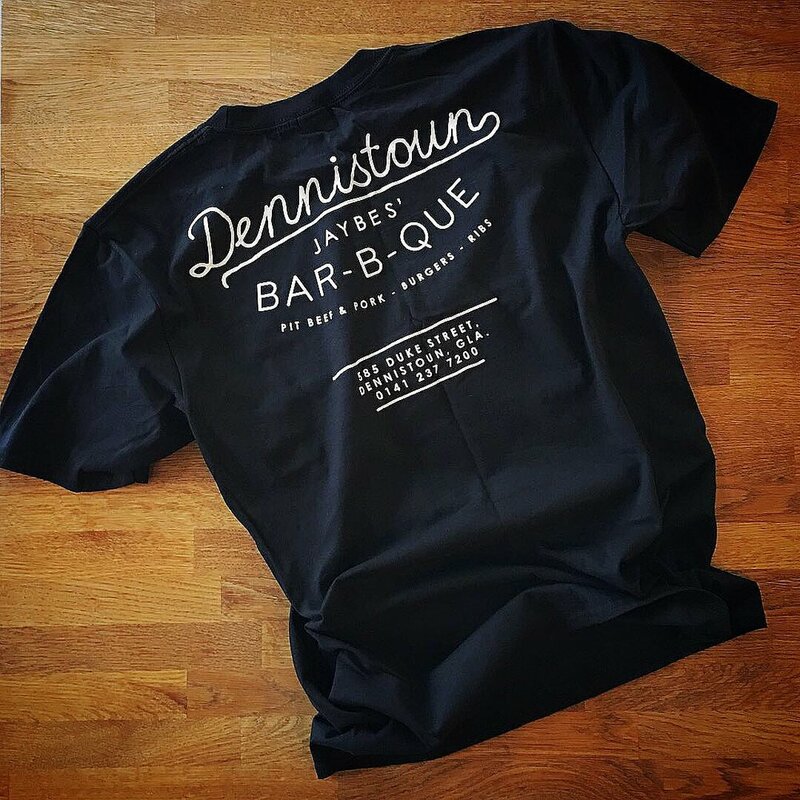 Welcome to Dennistoun Bar-B-Que, a family owned and operated food place. You can sit in our counter-service diner and eat straight from our open kitchen or take-away and enjoy your food at home. Our meats are locally sourced and smoked in-house using imported Texas oak, burgers are handmade, our artisan bread is made in small batches - everything else is made from scratch every day. We import the best alcohol and sodas in the world from the USA and Mexico, including a rotating selection of seasonal and rare beers. we cater - "let us know what you need"
butter, double cheddar & soft onion - no salad. the staff favourite. vegan or vegetarian replicas of our burgers: beef, bacon and all - not a mushy vegetable patty. butter, double cheddar & soft onion - no salad. We have a large rotating selection of beer and sodas from USA and beyond, please ask for our current selection. Our mission is to create a welcoming atmosphere where we proudly deliver the best possible quality food and service in our own unique way without cutting corners. Where our team don't dread coming to work - where everyone is sound and everything gets done properly. That's it! This is not a place for someone who is easily rattled, but we get it done together. We promote from within and are looking for special individuals who share our ethos and want to grow with us. Contact us through email and tell us why you’d want to come here, or better yet, drop in with your CV for a chat.